Softaculous is a great Auto Installer having 328+ great scripts and still adding more. 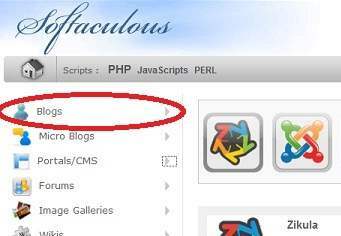 Install popular scripts like Wordpress, Joomla, Drupal, PrestaShop and many more with just a few clicks. No programming or database knowledge required. 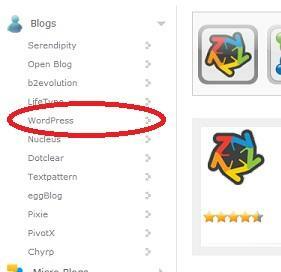 We will install Wordpress in this tutorial. You may click here to check out their full list of supported softwares. 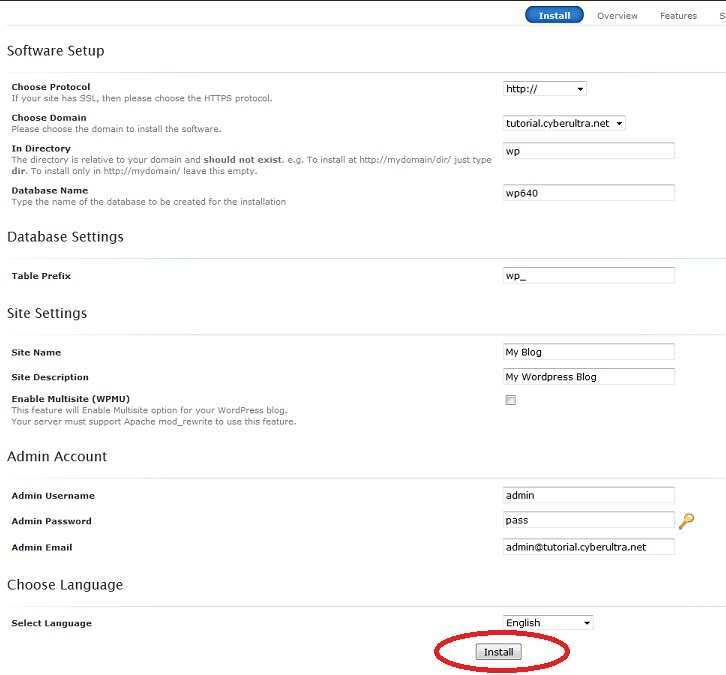 Enter the settings by following the on page instructions.